SELLER WANTS TO SELL AND WILL ENTERTAIN ALL OFFERS! 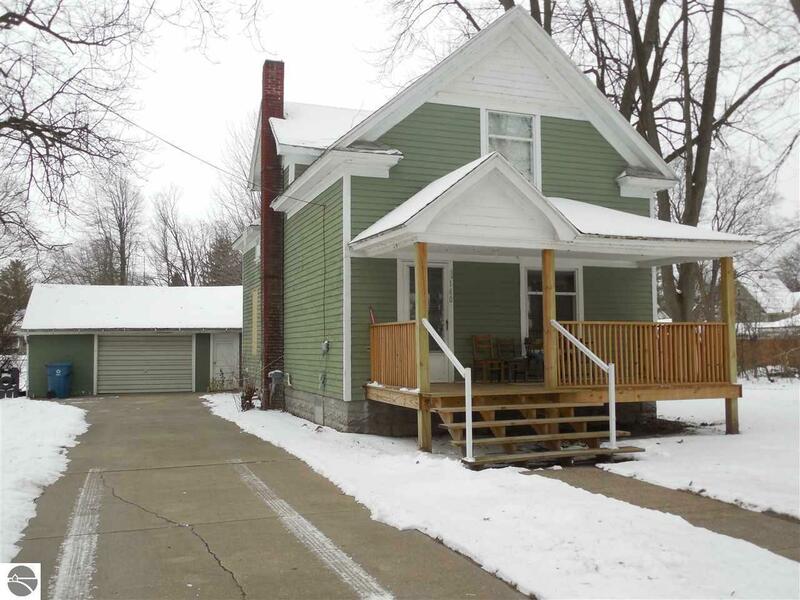 Charming older home with tons of potential in the quaint town of Shepherd and of course, it does have a great front porch! 3 bedrooms upstairs with a 1/2 bath in one of the bedrooms. 1 bedroom downstairs that has access to main bath. Original hardwood trim and doors through out the home. With a little love this home could be brought back to its original glory. Detached 1 1/2 car garage on large lot. Seller is also giving $5000 roofing allowance.